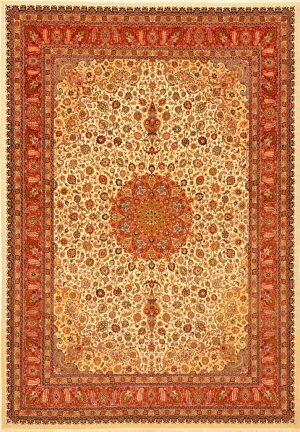 Some rugs are so beautifully made, with delicate knots and intricate designing that you really do not want to place them on the floor where everybody is likely to stomp all over them. Such rugs deserve a pride of place on the wall. 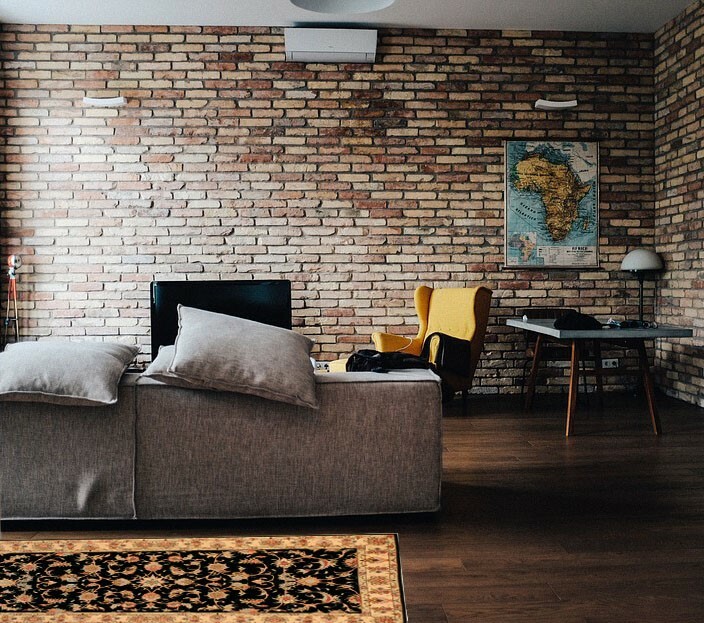 While it is not very difficult to hang a rug on a wall, it does require a little extra consideration to make sure it is placed correctly for maximum effect. The easiest way to do this without having to attach any permanent loops or attachments to the rug itself is by using Clips. You can find these at any hardware store. 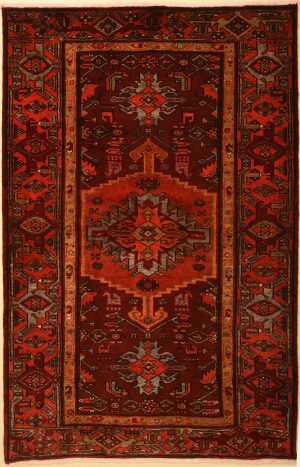 The other easiest way to do this without having to attach any permanent loops or attachments to the rug itself is by using tack-strips. You can find these at any hardware store. 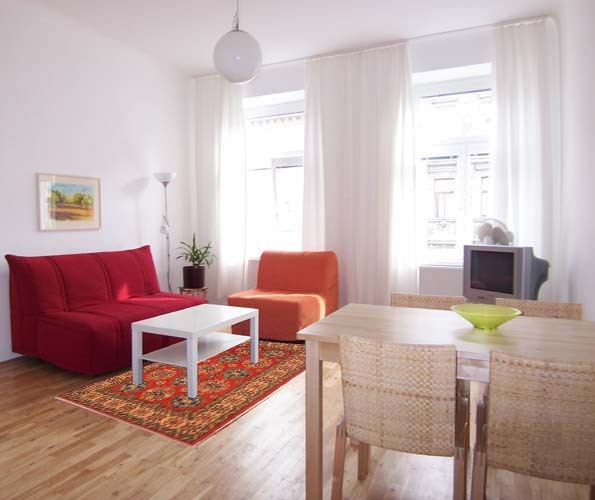 The first thing you need to do is to decide whether you want to let the rug hang freely from the wall or whether you want it to lie flush against the wall and secured to it. 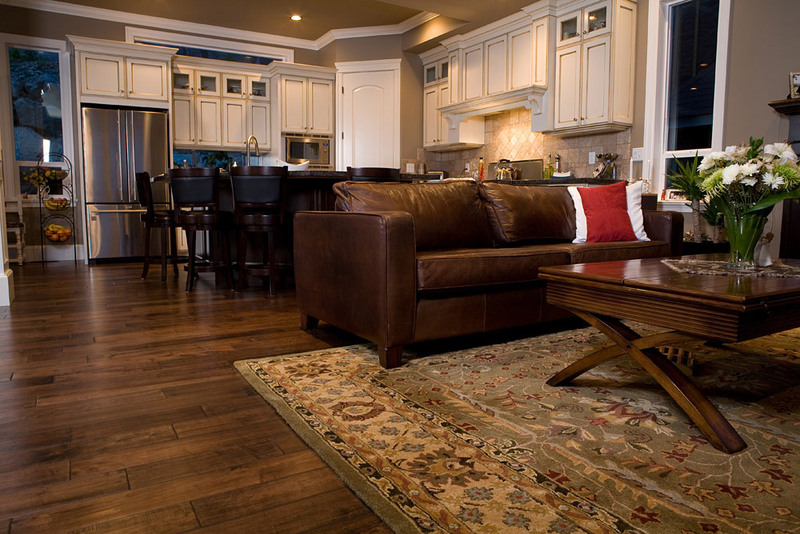 If you want the rug to hang freely, you only need a tack strip that is the same measure as the width of the rug. If you want the rug to lie flush, you will need enough tack strips to run around the top, bottom, and sides of the rug. Place the coated tack strip along the wall where you want the top of rug to go. The most important thing here is to make sure that the tack strip is running exactly horizontal and straight. Use a level to double check this. Once you have got your exact placement and the top placement is level, hammer nails in the tack strip to attach it to the wall. The length of this top tack strip should be the exact measure of the top edge of the rug. Make sure it is not longer or shorter. The plain nails are purely for functional purposes. Lift the rug and press the top edge firmly against this top strip. You will need some help if the rug is too big or too heavy. Using upholstery nails, secure the rug to the mounted tack strip. 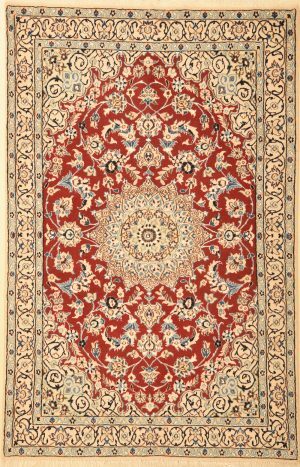 Depending on the size and weight of the rugs, you may need to use more than one upholstery nail at each corner and a couple of them in the center too. These upholstery nails will be visible so you should take extra care when choosing them. 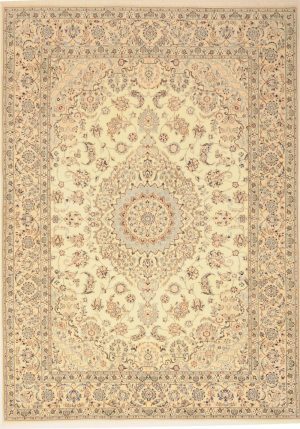 The plain nails are purely for functional purposes but you can also choose some very elaborate nails that look decorative and will enhance the entire look of your rug hanging on the wall. For a freely hanging rug, you only need to attach the top edge of the rug. 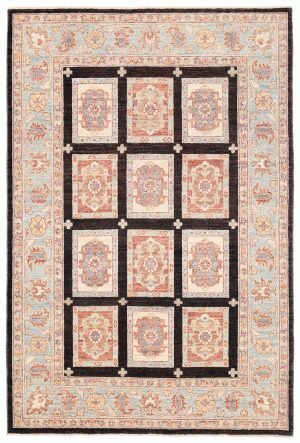 However, if you are planning on attaching the rug all over to the wall, you will have to repeat the same on all 4 sides and that’s it! As you can see, this is something you can do yourself if the rug is small to medium-sized and not very heavy. 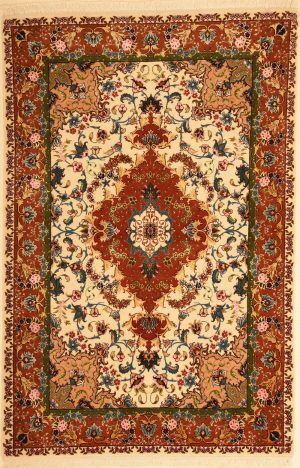 For a larger or heavier rug, you can still hang it up yourself but you may need some help with lifting the rug and fixing it on. 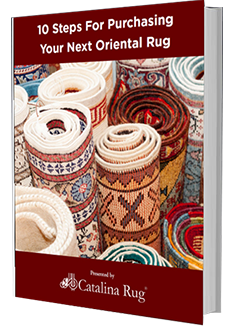 The second method of hanging a rug should be used for large and heavy-Weight rugs. Attach the tape to the back of the rug in the same way as for a smaller rug. 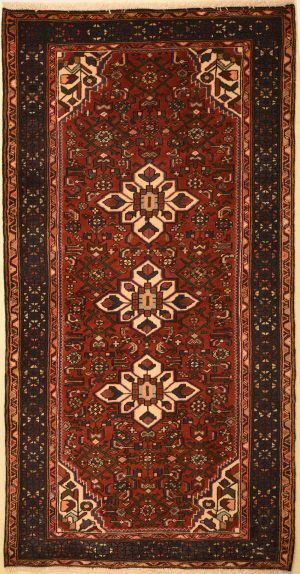 Share with us your experience with hanging your rugs. Is there a method you use that others might find helpful?